On Tap, the UK's longest serving official Magento Solution Partner, with offices in London, Estonia, Vietnam and India, has announced that it is opening an office in the Northern Powerhouse. Dan Garner, Managing Director of On Tap Group, said "Magento is fast becoming the 'must have' platform for e-commerce businesses worldwide. Since starting the company, twelve years ago, we have enjoyed rapid growth and now have hundreds of customers. Customer support is at the very heart of what we do. Our new office will provide additional support and convenient access to the international resources of the Group, for all those customers based outside London and the South East." On Tap is first and foremost a software specialist, although it does offer a 'full service' including creative design, content consulting, technical SEO, PPC, CRO, etc. 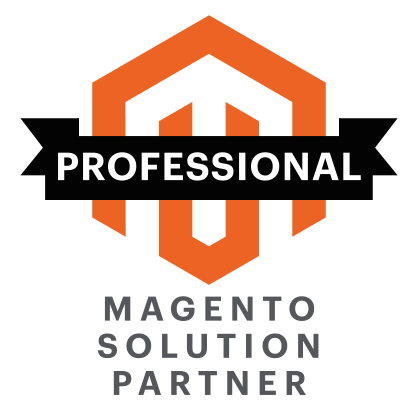 The On Tap team includes developers, as well as project managers, business analysts and solutions architects - providing services for Magento, OroCommerce and Akeneo. The new office becomes operational during May 2018.